When you’re hauling cargo or using your truck to transport belongings, it is helpful to have the assistance of a liftgate. In Passaic County, companies can rely on Goodyear Motors in Lodi, NJ, for quick and affordable liftgate installation. Whether you need a truck repair or a used commercial truck to add to your fleet in the Tri-State area, these trucking experts can help. Choosing the right liftgate requires the proper due diligence. A wrong-fitting gate can easily break or fail to lift the items you need to place in your cargo. The liftgate installation experts at Goodyear Motors present three considerations you should make when deciding on the right liftgate for your needs. What Kind of Vehicle Are You Using? There is no one-size-fits-all that works for all vehicles. Different types of trucks will require different kinds of liftgates. For instance, a pickup truck will have small width and height requirements than a utility truck. How Much Weight Are You Lifting? The biggest factor to take into account when deciding on a liftgate is what you’ll be lifting and carrying. 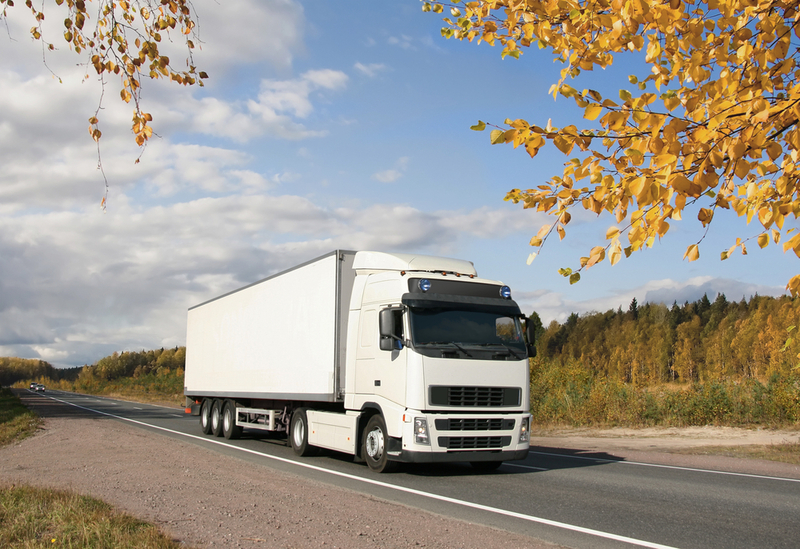 Consider the different types and sizes of goods you’ll be transporting. Think about how much will they weigh or whether they take up a lot of physical space. Your needs will dictate whether you need the strongest liftgate or if you can use a lighter model. There are several varieties of liftgates available, including different materials. For drivers who prioritize keeping costs low, steel is the best choice. If you’re willing to pay a little extra for a better carrying capacity, opt for aluminum. If you need more help making your decision, reach out to the liftgate installation team at Goodyear Motors. They’ll review your commercial requirements and recommend the best solution for you. To schedule a truck repair or ask about their used trucks for sale, call (800) 542-0978. Learn more about the company by visiting their website. What Are the Benefits of Goodyear Motors' Commercial Truck Rent-to-Buy Program?